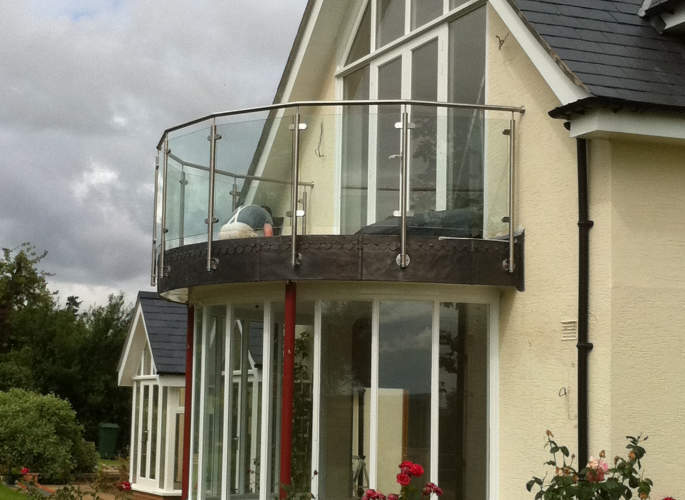 For a better look at our beautiful balcony designs, click the images to the left. 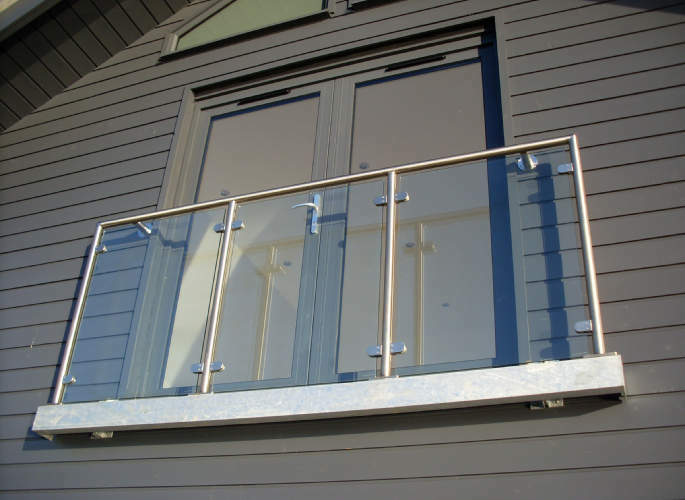 If you would like to discuss your balcony needs with one of our professionals, give the friendly team at Riteweld Engineering a call today! 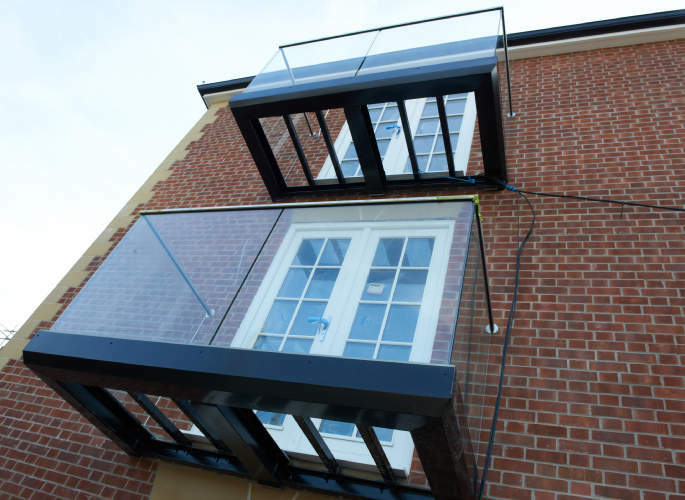 Balconies can completely enhance a living space or commercial environment, allowing you to increase the room available whilst also enjoying the outdoors. 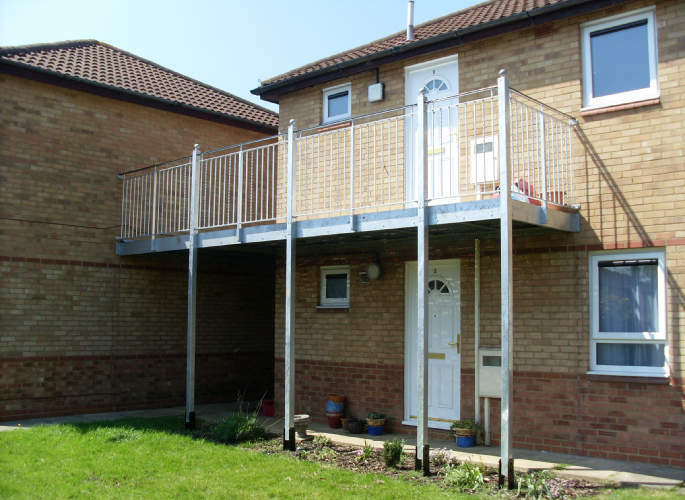 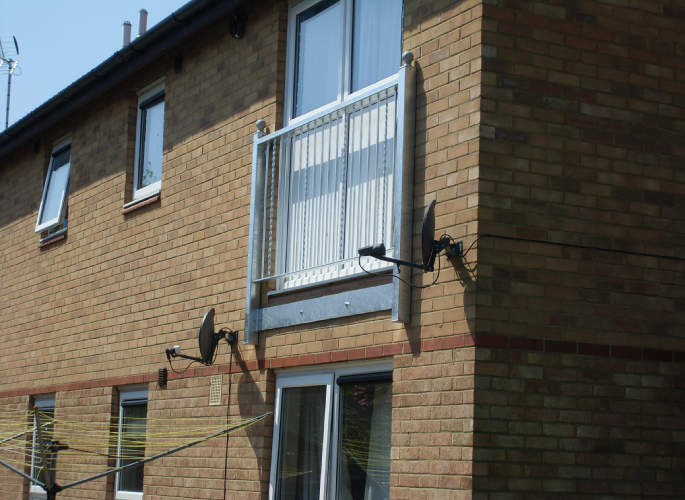 Here at Riteweld Engineering we are specialists in the design and installation of a comprehensive range of balcony styles for homes and the commercial market, and have a wealth of experience creating stunning balconies for both homes and businesses. 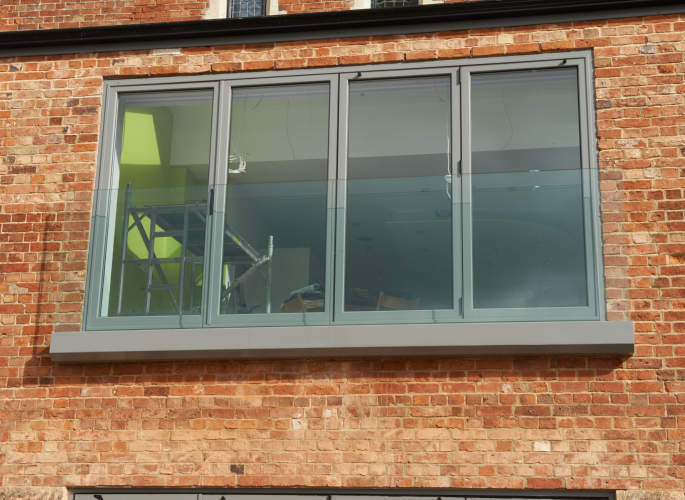 Our specialist team of designers and engineers create custom-built architecture based upon your individual requirements and specifications. 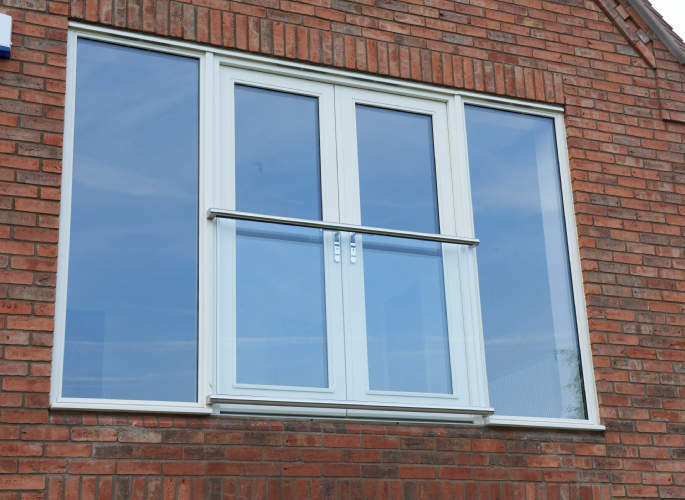 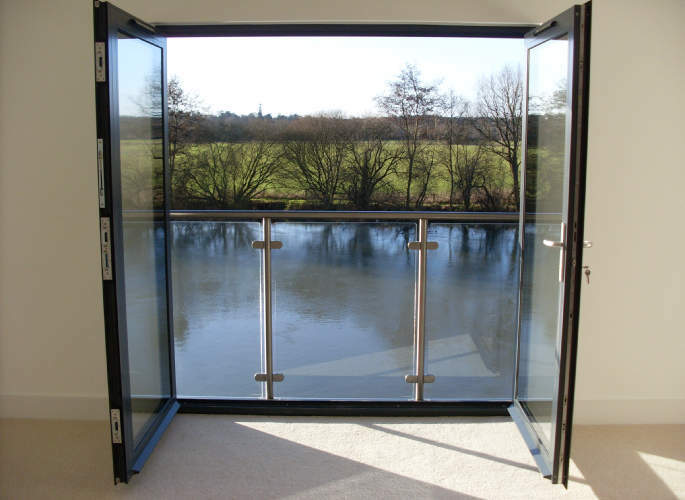 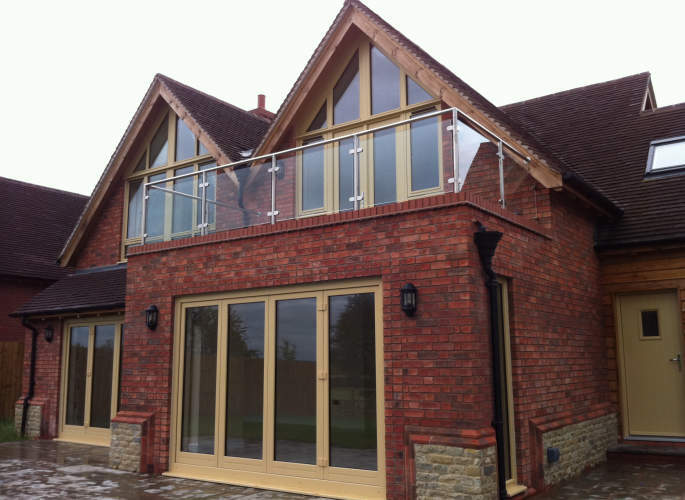 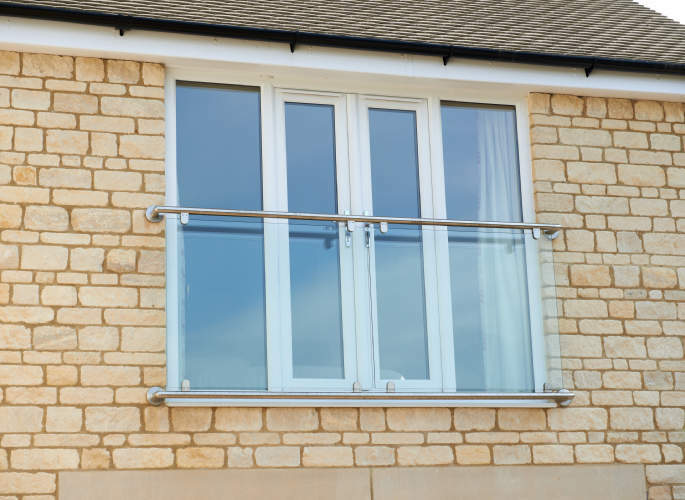 Whether you want a large, wrap-around balcony or a smaller Juliet balcony, we are the people to call and promise first class results and exceptional levels of customer service.